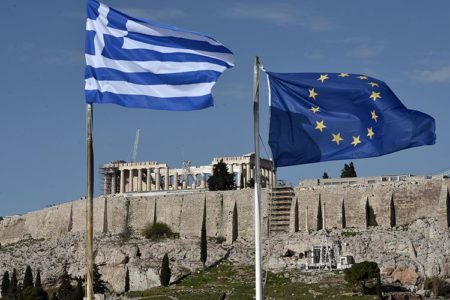 Workers in Greece’s public power utility PPC announced a protest rally at the main square of Ptolemaida on April 7, citing concerns over press reports that part of the company might be sold off as part of Greece’s deal with its lenders. GENOP-DEH urges labour unions and local citizens to participate in the rally. 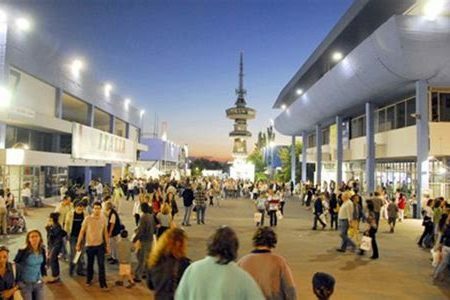 Spartakos, a union group representing workers employed in electricity production, said it is organizing a protest rally inside and outside the venue where the regional council of Kozani, along with Energy Minister George Stathakis, will be meeting next Friday. “[ND leader] Kyriakos Mitsotakis got the message we send him and postponed his visit. The minister will receive a similar message during his stay in Kozani,” Spartakos president Moshos Moshou said.